London, England is without a doubt one of the most famous tourist destinations in the world. Everybody knows the most popular places to check out during a trip to London, such as Big Ben, Buckingham Palace, or the Tower Bridge. However, many lesser known destinations deserve to receive the same kind of attention from visitors. 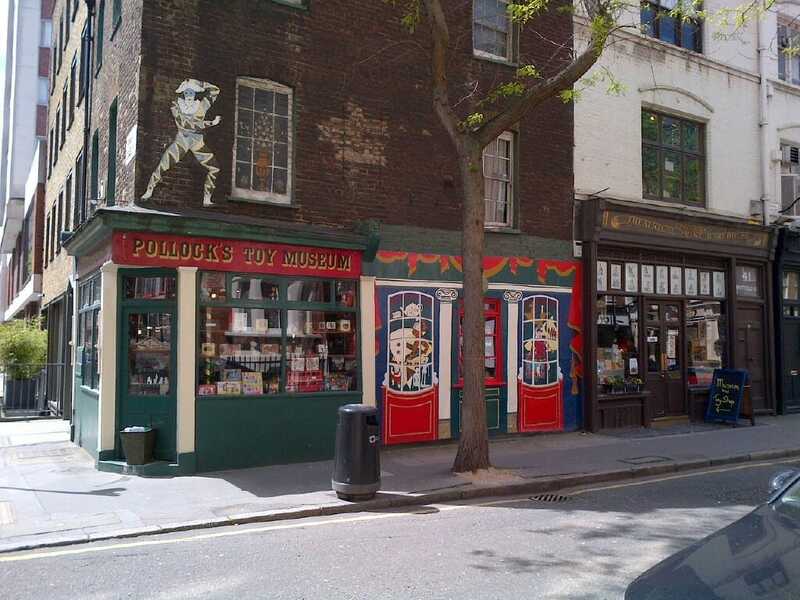 Visitors to London’s Fitzrovia should definitely stop by Pollock’s Toy Museum. There, you can find quaint rooms filled with toys from all over the globe, including dolls, puppets, stuffed animals, and more. This is a fun diversion that’s different than most destinations and can help add a little variety to your trip. The Geffrye Museum includes a charming archive of design and household trends going back to the early 17th century, showing visitors what London homes looked like during the centuries that have passed. The site also has regular events and exhibitions, which makes this a great stop for any group, especially when considering that there are rarely lines at the Geffrye Museum. Fans of architecture will find this to be an essential stop, with an emphasis on the architectural past, present, and future of London. Better yet, this facility is free to visit and is oriented to architectural newbies as well as those with knowledge of the subject. 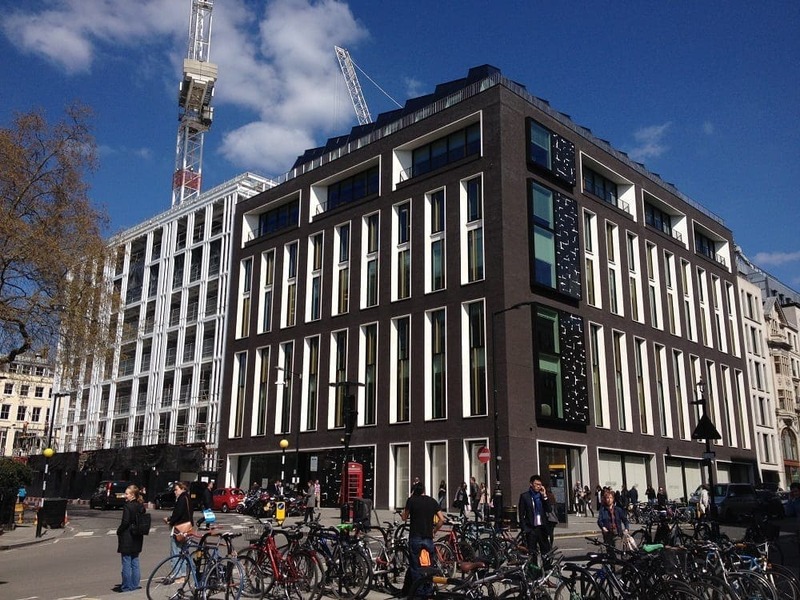 Every year, the location offers an exhibition celebrating the best new designs that have been proposed within the city. You’ll need to eat when you visit London, and you can’t do much better than Tom’s Kitchen when it comes to modern European cuisine. The relaxed atmosphere and décor combined with the restaurant’s support of British farmers and fishermen make Tom’s Kitchen a wonderful place to enjoy a meal. You’ll find this restaurant in Kensington and Hyde Park. 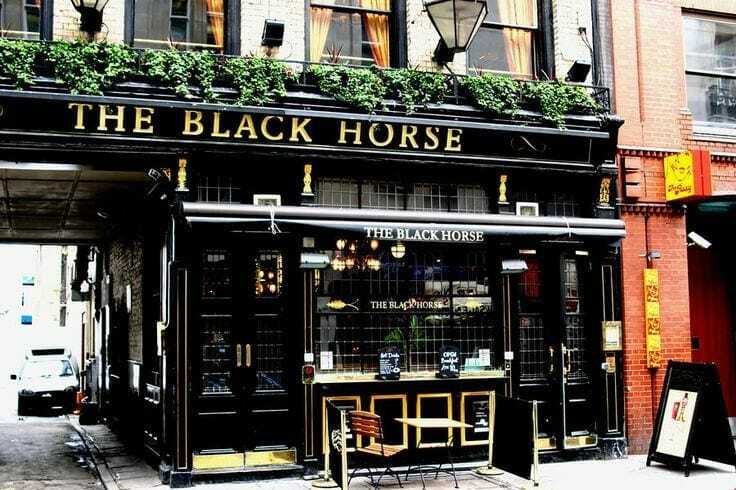 No trip to London is complete without a visit to some of the local pubs. Hobnob with the locals and enjoy an ice cold pint in between your other adventures. Meanwhile, make sure to do at least a few popular things when you’re in town, even if you don’t want to feel like a stereotypical tourist. You don’t want to miss out on the Changing of the Guard at Buckingham Palace, for instance.